The increase is slightly less than the high end of the range estimated by the $80 billion fund in October. In October, the fund predicted that pension costs for the 2013-14 school year, which starts July 1, would grow to between 15.5% and 16.5% of payroll. The actual rate, which was set this month, is 16.25%, the bulletin said. School pension costs have soared in recent years because of the decline of Wall Street investments. A decade ago, schools paid nearly nothing into the fund, which has about 425,000 members and retirees. Like Comptroller Thomas DiNapoli, who is the sole trustee of the $150 billion pension fund for state and local workers, the Teacher’s Retirement System is reviewing whether to support Gov. Andrew Cuomo’s pension-smoothing proposal. It would let schools and local governments pay a flat rate of 12.5 percent of payroll for pensions for the next 25 years, rather than deal with the annual ebb and flow. Under New York’s Triborough Amendment, the only law of its kind in the country, union contracts negotiated during good times cannot be re-negotiated during bad times. Not unless the union agrees. That is our situation in Irvington today. We are saddled with a legacy contract negotiated during the boom, and nearly all of the provisions agreed to by the board when home prices were rising 10% a year live on in the new contract. 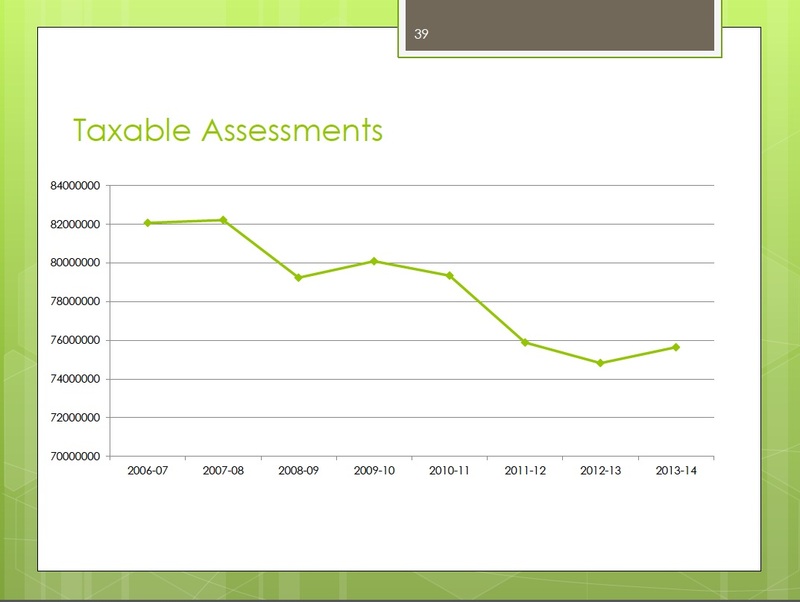 Meanwhile the district reports that taxable assessments are down 10%, and the data I’ve seen suggest that individual homes have lost 20% of their value since the crash. 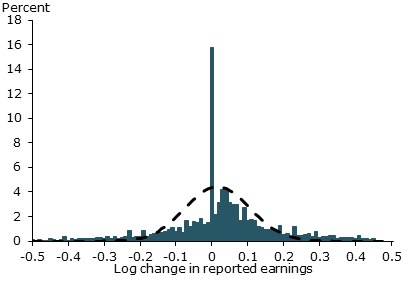 Some residents have lost jobs, and wage growth across the country slowed radically after 2007, which means wage growth slowed radically for many here as well. But Triborough, the single largest mandate imposed upon school districts by the state, has meant that the district must continue to fund roughly 4% increases for school employees each year. Funding 4% annual increases when your own compensation is not rising — and your home value has dropped — is pretty much the definition of “unsustainable,” and that is why the tax cap passed. In truth, it’s the contracts that need to be capped. Not the budgets. But since Albany does not have the wherewithal to repeal Triborough, the problem has been left to voters to address inside the privacy of the voting booth. 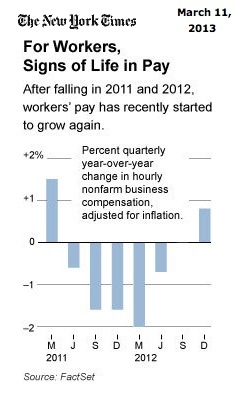 Why Has Wage Growth Stayed Strong? New York State School Board Association opposes Triborough, and Irvington’s BOE has voted to approve NYSSBA’s position. Until I attended the Common Core event at Hunter College last week, I knew very little about Common Core’s ELA standards. 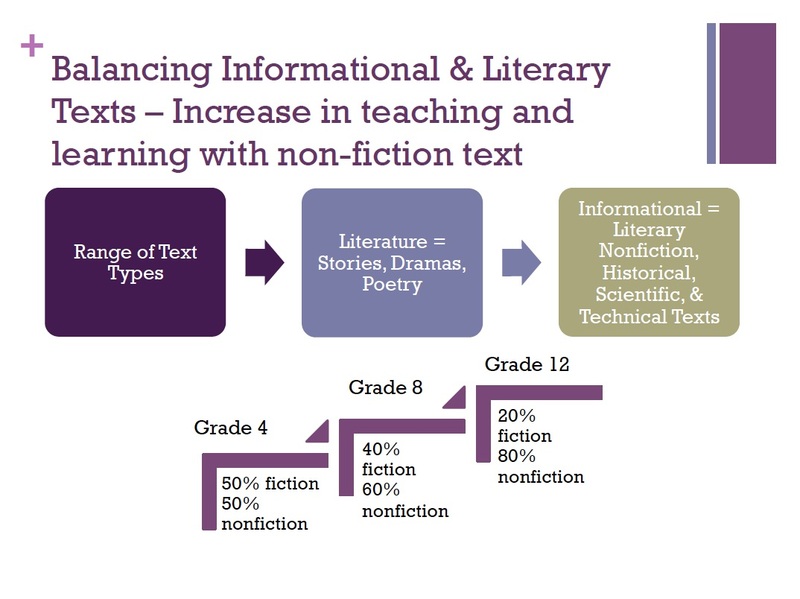 Now that I know more about Common Core’s requirement that students spend the majority of their time reading “informational text” in English class, I am opposed — although I do strongly support Common Core’s effort to replace personal narratives with textual analysis. 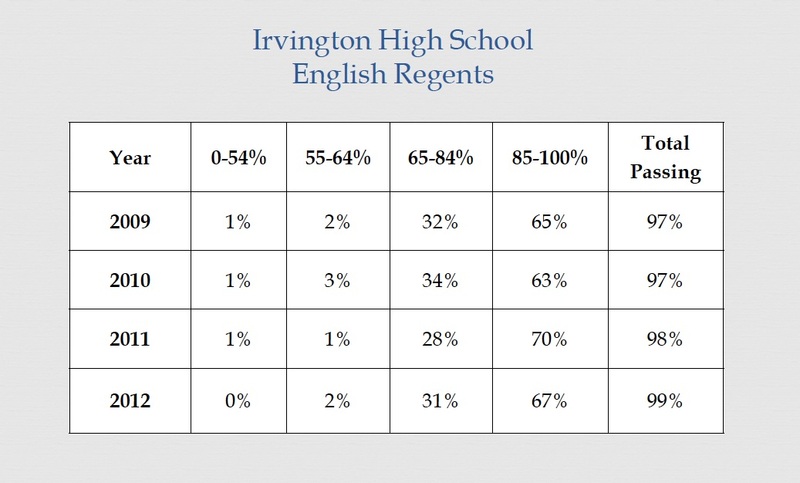 If seniors must spend up to 80% of their time reading reading, studying, and writing about informational text, that does not leave time for reading, studying, and writing about Great Expectations, say. 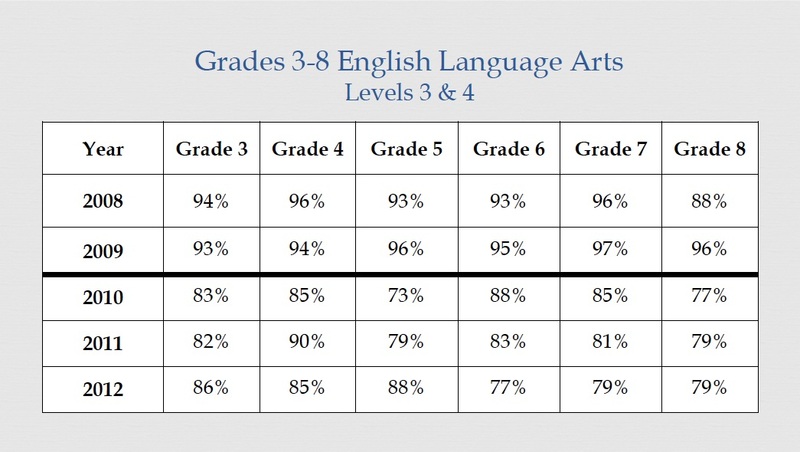 And in fact, Common Core neglects British literature. 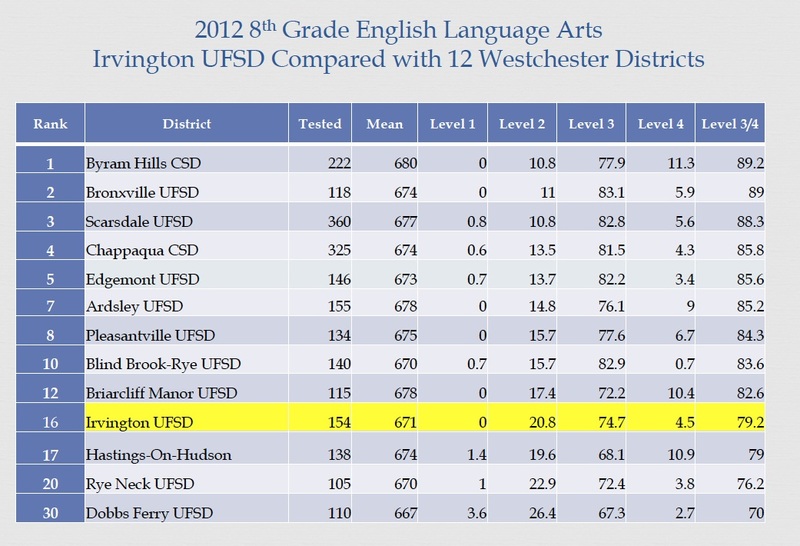 Below is a slide from a Common Core presentation in Orange, NJ. title: The Common Core State Standards: What You Need to Know.